We only employ skilled technicians who are highly trained and are specialist in all types of vehicles including cars and light commercial vehicles. Whether it’s a scratch on the bumper or an accident damaged body repair we will have it looking brand spanking new. How we do this is by using a low bake oven to “cure” our paint and only use 2K high solid paints. 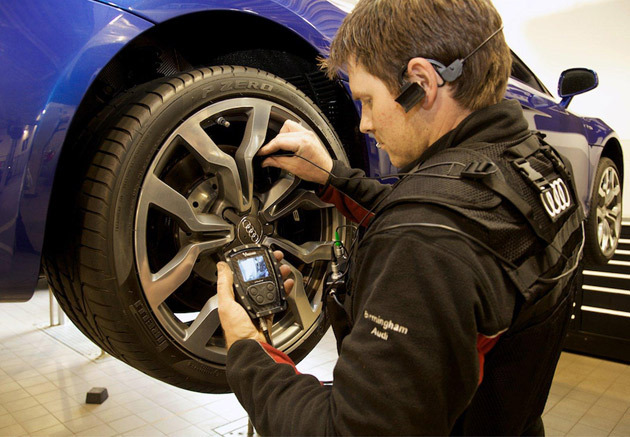 We are able to get the exact match of the colour by using our most up to date equipment and computerised paint match systems, so your vehicle will look as good as new. Our friendly and reliable team are insurance approved, which means we will deal with the paperwork direct from your insurance companies or the third parties insurance company direct.